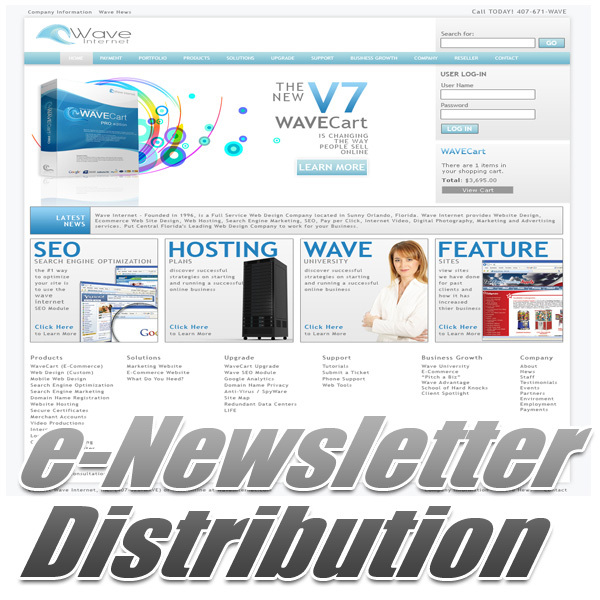 Marketing e-Newsletter Distribution from RaceHost is designed specifically for Motorsport, Automotive and Racing Companies that want to Target Market potential customers using Marketing Professionals to Manage the Distribution of their e-Newsletter Campaigns. The advantage of having e-Newsletters Distributed by RaceHost is simple. Race Host uses a large range of IP addresses to distribute eNewsletters. Because Race Host adheres to stringent Anti-Spam guidelines, Race Hosts IPs are White Listed by virtually all ISPs which means you�ll achieve a greater distribution level.